Looking for that perfect gift for Mr. Fix it? Or maybe you want something handy? Have you ever wanted to be able to fix something but don't have the right tools or the expertise to be able to do it? I have the perfect solution to that problem! 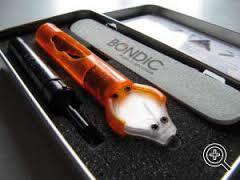 Bondic Liquid Welder takes the place of glue, welds and other boding material that you may have tried and has failed. Bondic® - The World’s First Liquid Plastic Welder. Never again will we be at the mercy of sticky, messy and exasperating adhesives that do anything BUT what we need them to do. We live in a plastic and disposable world today, so much so that Ken and Barbie almost look human in comparison. 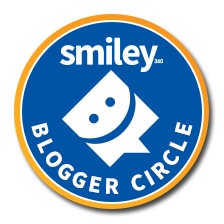 Our mission is to save expensive items and hard earned money by not having to replace them every year or even every month! Oh and while we’re at it, contribute to shrinking a landfill or two. We know finding replacements to products can be hard and likely more expensive than the original cost. 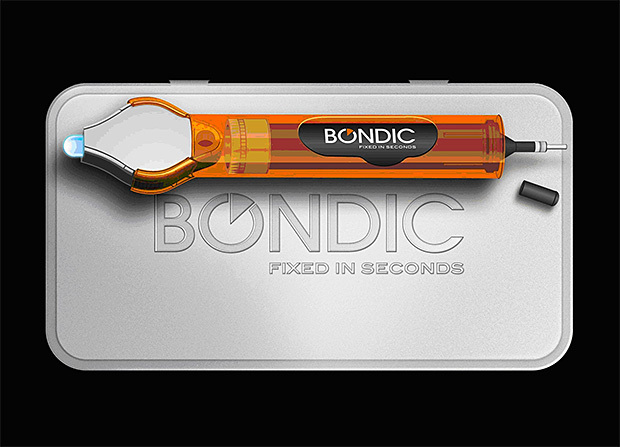 Bondic® not only fixes things but it can make them stronger than the original. The more you layer the stronger Bondic® gets; you can’t say that about glue! This is a great product for fixing items around the house! 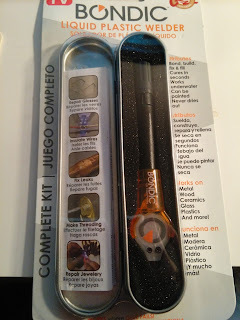 It comes with complete instructions for use which I recommend reading carefully before you try to use it. 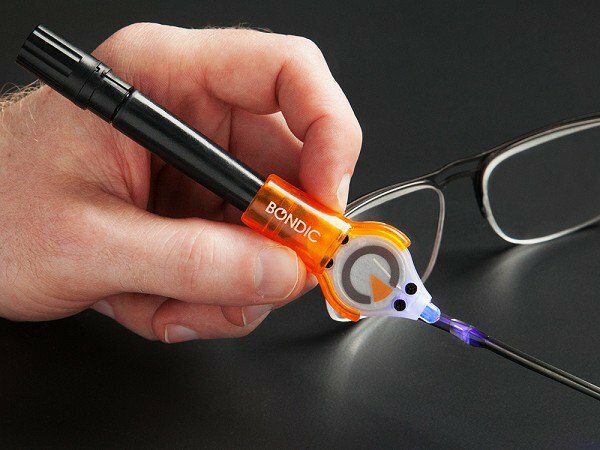 The Bondic is simple to use and easy to store. 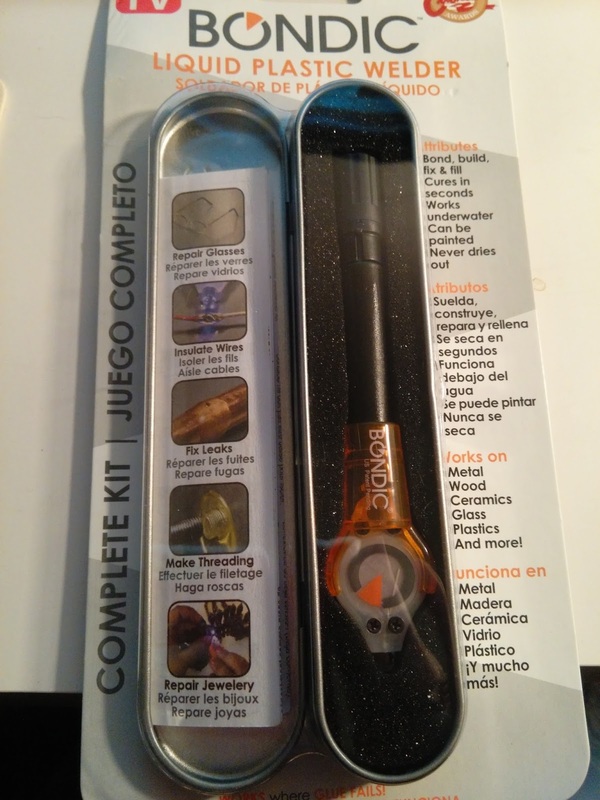 It includes a carry case for easy storage, the bonding tool, a replacement cartridge, a file and instructions. I used this on several items around the house including my Aunts ring set she wanted bonded together so they stopped moving out of place. I placed the rings together, put a little of the bonding liquid on the crease of the rings. Once that was done I turned on the curing device, which is located on the opposite side of the bonding liquid, Curing takes just a few seconds and the rings were bonded together nicely. 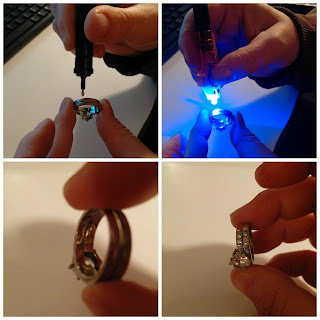 We waited a few minutes before she placed the ring back on but it held strong and didn't break apart! The Bondic has held very well on most everything that I have used it on. This is a great gift for the DIY person, crafter or for the man with the big Hunny-Do-List!